Each brand in the Hyatt portfolio delivers personalized care and unforgettable experiences in ways more relevant to your world. 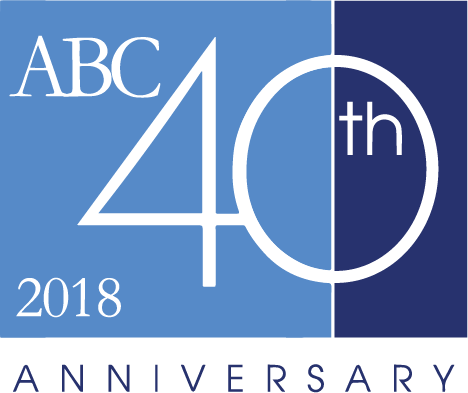 Terms and Conditions: The quiz is open to all Travel Agents that are employees or members of affiliated travel agencies that are subscribed to the ABC Premier Hotel Program and/or registered agents of ezBOOKbyABC.com. Agents have until April 14, 2019 to complete the quiz. Prize(s) are non-transferable. Prize(s) drawing will be held on April 22, 2019 and winner(s) notified by email. *Prize Terms and Conditions: Use your points toward free nights, room upgrades, dining and spa treatments at Hyatt hotels and resorts (with no blackout dates) participating Small Luxury Hotels of the World, or at participating M life Rewards destinations. Points can also be redeemed for car rentals, airline miles, fitness classes at participating Exhale locations, and for unforgettable FIND experiences.